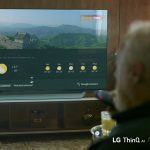 Is smart display going to be the next big thing? I don’t know. It could be. 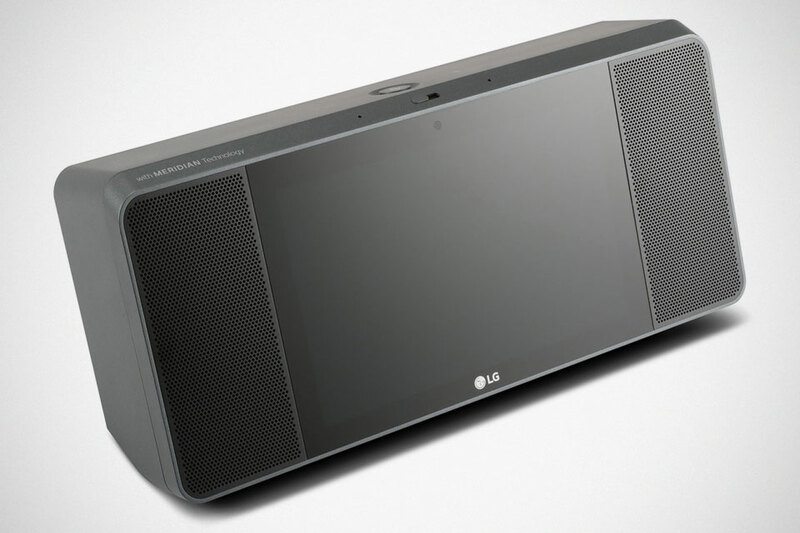 Whatever it is, LG is into it too, with a new device called LG XBOOM AI ThinQ WK9 Smart Display. 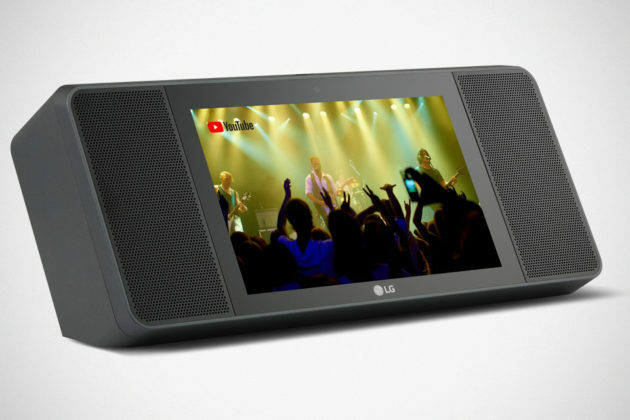 LG XBOOM AI ThinQ WK9 Smart Display is sort of LG’s take of the recently updated Amazon Echo Show and the JBL LINK View Smart Display Speaker we saw earlier this year. 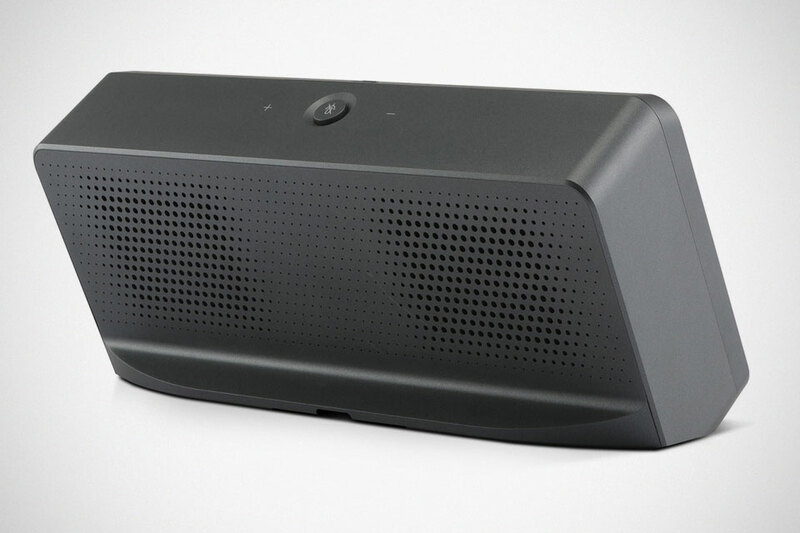 It touts Google Assistant, a touch display and has sound whipped up by Meridian Audio – a second collaboration with the English maker of high-performance, HIFI audio equipment. The 8-inch HD “advanced” Smart Display is developed in collaboration with Google to leverage on the search engine giant’s Google Assistant, while Meridian Audio offers crystal clear audio through a 2-channel 20W speakers for enjoying your favorite music or videos, and for communicating with your loved ones. It is powered by Android Things, first announced at Google I/0 2015, and as such, you can expect to access resources like Google Maps, Google Photos and whatnot – in addition to Google Assistant, obviously. 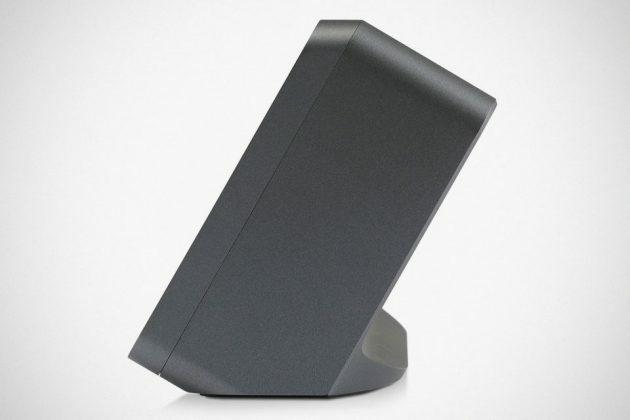 This being an Android Things-driven device, it is, of course, IOT ready. 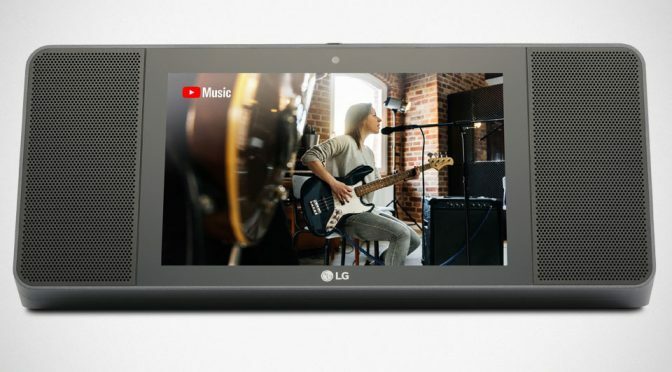 That said, LG XBOOM AI ThinQ WK9 Smart Display is able to control other LG ThinQ products in your home, such as but not limited to LG TVs and home appliances, plus over 10,000 smart devices offered by more than 1,000 brands that work with Google Assistant. 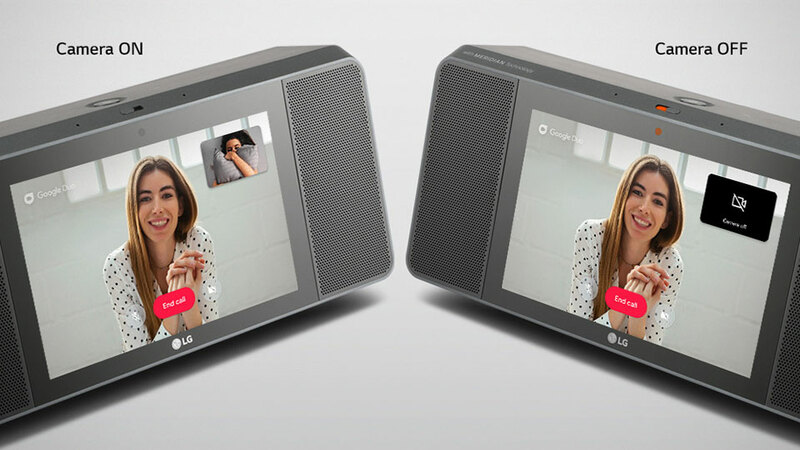 In addition to aforementioned features, LG XBOOM AI ThinQ WK9 Smart Display also comes with a 5 MP camera for video calls, Chromecast built-in, as well as both WiFi and Bluetooth connectivity. 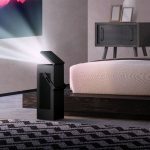 LG XBOOM AI ThinQ WK9 Smart Display will be available starting stateside first, followed by other markets. 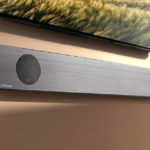 As far as U.S. is concerned, the retail price is $299.99, but noticed that it has a promotional price at 100 bucks off, going at $199.99 and so, we are going to assume that it is available, though we did not see any in the market yet. All images courtesy of LG.